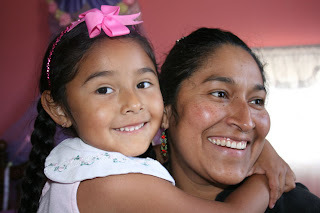 Mi Vida Sigue - My Life Continues: Ready to Ref! PHOTO CAPTIONS: It's official! 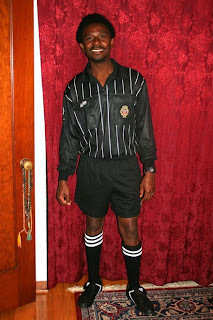 After an 18-hour refereeing certification course and a grueling 100-question exam in English, Andre is ready to referee children's soccer matches. 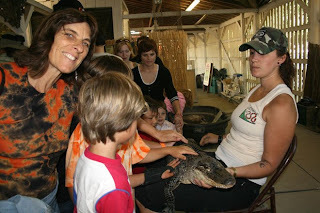 Left: Chelsea's close encounter with a baby crocodile. 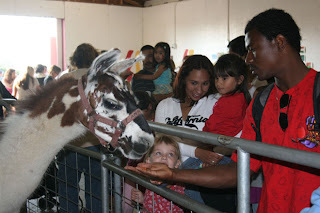 Right: Andre feeds an overfed llama. 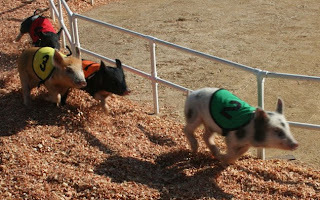 Left: All-Alaska Racing Pigs. 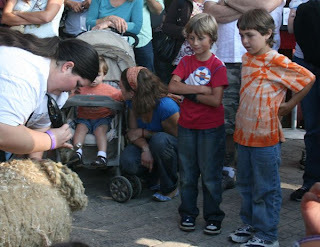 Right: Kahlil and Sage watch a sheep getting shorn. Left: Daniel and me with our fabulous volunteers at Jacob's Heart's Kidrageous Festival. Right: Rock painting project. 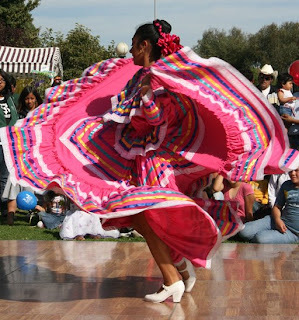 Left: Mexican folkloric dancer entertains the crowd. Right: Celebrating Leonardo and Lena's daughter's 1st birthday. Celebrating Sage's 9th birthday with a homemade carrot cake. Left: Shasta and Susan tie the know after 20 years together. Right: Brian took second in the piping competition, to the delight of his 92-year-old father Ken. 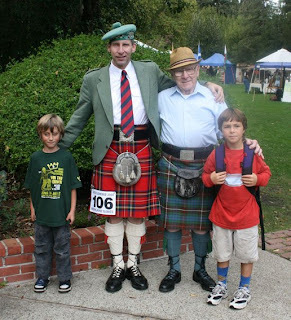 Our friends Kahlil and Sage enjoyed the Loch Lomond Highland Games and Celtic Gathering. 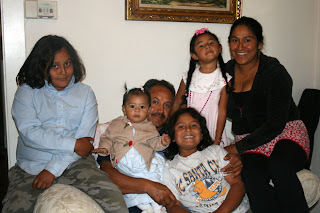 My friend Griselda, her husband Sergio, and their four kids in their Craftsman home which they have been remodeling and renovating for the past few years. 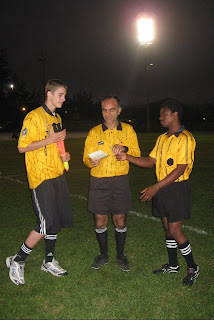 The big news is that Andre is now an official Class 8 referee for children's soccer. 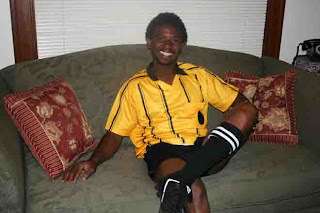 It's an ideal job for Andre because he loves soccer, there's a shortage of qualified referees for this popular game, and he can earn good money just working the weekends, which allows him to stay in his Monday-Friday ESL classes and practice racquetball and martial arts on weekday nights. Sept. 13 -- Early in the morning, Andre made his own kite out of simple materials: bamboo from our neighbor's yard, a plastic dry-cleaner's bag, tape and string. I was amazed at the hexagon shape and floating tails. 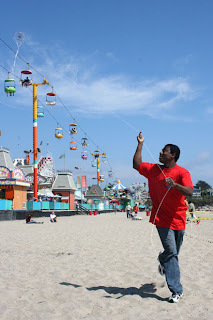 At first, Andre's kite looked rustic compared to the professional kites, some costing up to $5,000 at the Santa Cruz Kite Festival. 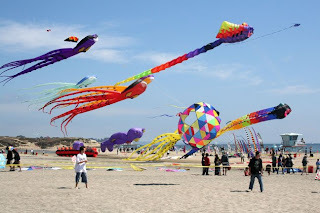 But once his little kite soared to the sky, the spectators were impressed. 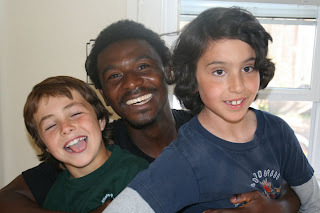 Afterwards, we picked up our little friends Kahlil and Sage and drove to the Santa Cruz County Fair. 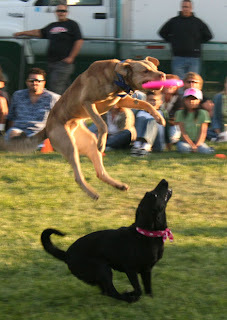 As usual, the All-Alaska Pig Races and Rocket's K-9 Comets Extreme Frisbee Dogs pleased the crowds. Daniel joined us later on, to watch the fake Beatles group "Yesterday" and his favorite hypnotist Michael Mezmer. 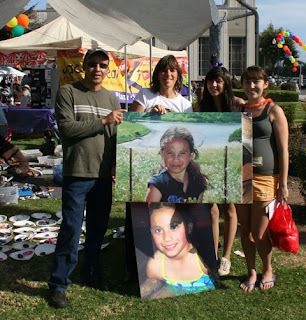 Sept. 21 -- Jacob Heart's Kidrageous Carnival in the Watsonville Plaza -- Last year our friends Cynthia Martinez and Pam King organized and ran the rock-painting booth in memory of Maya. This year, Daniel and I were available to do it ourselves, with Cynthia's help providing the materials. 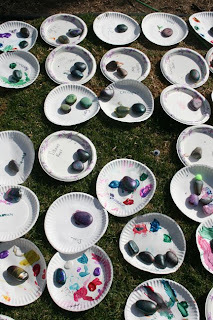 Believe it or not, rock painting is very popular. The Kidrageous Carnival raises funds for Jacob's Heart, a wonderful organization that helps families who are affected by childhood cancer. 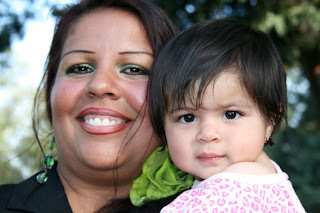 After the carnival, we joined our friends Leonardo and Lena as they celebrated their daughter's first birthday in a park on Freedom Blvd. I've known Leonardo for nearly 20 years, ever since I subbed his ESL class at Santa Cruz Adult School. I hired him to help me do some yardwork. Now he has his own gardening business (831) 234-7669. 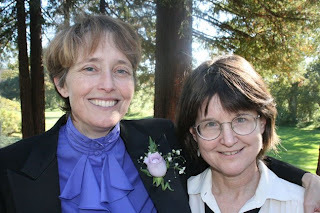 Sept. 26 -- More long-time friends, Susan and Shasta, got married. They've been together for 20 years, but only recently did California allow gays and lesbians to marry. After the ceremony at the riverfront outside the courthouse (same place that Andre and I tied the knot), a handful of family and friends celebrated at Thai House restaurant. 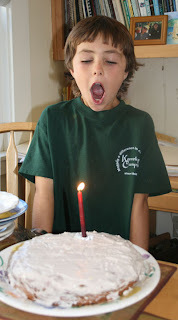 Sept. 27 -- Sage's 9th birthday -- His mother Nancy surprised even herself by making an edible carrot cake. Usually her baked goods are so healthy, no one wants to eat them. But this one was a winner. Andre and I were invited to join them on a kayaking adventure in the morning, but Andre got called in to referee. October 4 -- The Loch Lomond Highlands Games and Celtic Gathering -- Andre had to referee all day, so I took Sage, Kahlil, and 2-year-old Rohnan, a former housemate, to the festival by myself. Maya and I had been many times and always enjoyed the music, dancing, clan booths, crafts for sale, husky men in kilts throwing cabers and heavy metal balls, the Shetland ponies and various Scottish dog breeds, and shepherd's pie. The boys were more interested in the river and the playground, but the one thing I insisted we do is watch my friend Brian Molver take second in the bagpipes competition (some of you may remember him from Maya's birthday parties and her memorial). His 92-year-old father Ken, also resplendent in his kilt, beamed on the sidelines.